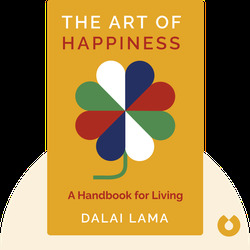 The Art of Happiness (1998) is based on interviews of His Holiness the Dalai Lama conducted by the psychiatrist Howard C. Cutler. 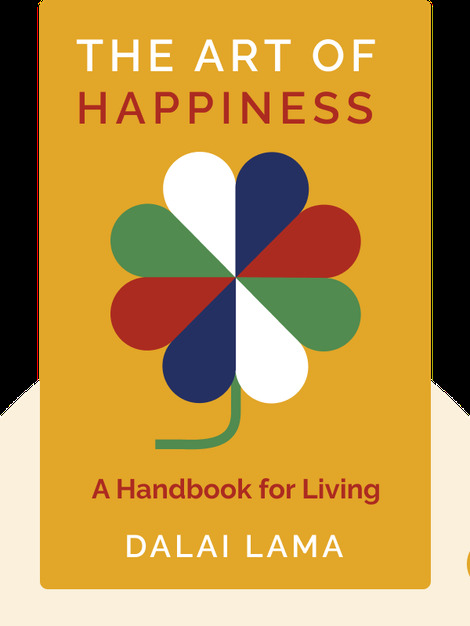 The combination of Tibetan Buddhist spiritual tradition with Dr. Cutler’s knowledge of Western therapeutic methods and scientific studies makes this a very accessible guide to everyday happiness. The book spent 97 weeks on the New York Times bestseller list. His Holiness the Dalai Lama is a Nobel Peace Prize recipient and the spiritual leader of the Tibetan people. He has lived in exile in Dharamsala, India, since Chinese forces invaded and annexed Tibet in 1959, and he acted as the Tibetan head of state until his retirement in 2011. Dr. Howard C. Cutler is an American psychiatrist who has studied Tibetan medicine and interviewed the Dalai Lama on several occasions.